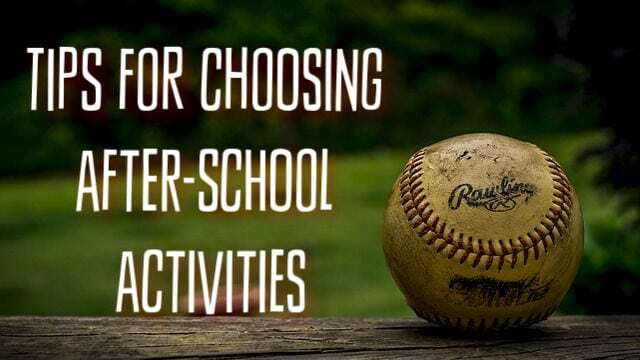 School is back in session—and so are after-school activities! From soccer to singing to scouting, there’s certainly no shortage of kid-centric extracurricular programs where you can spend your time and hard-earned cash. But how do you know which ones are right for your kid? We’re here to help you find out!